During a special meeting on June 20 to adopt the 2013-14 budget, the City of Nedlands rejected an amendment to allocate $65,000 in the budget for thermal weed control, which does not contain any chemicals. 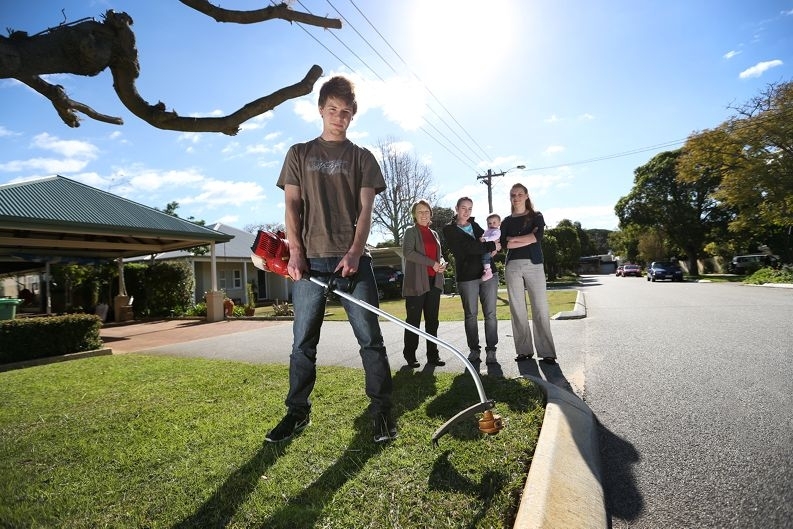 The City has used thermal weed control on its hard landscapes areas, including roads and footpaths, since 1999. ‘The health of our community should not have been a budget meeting decision, it was very devious of the council to try to slip this past us,’ Ms Ryan said. ‘If spraying herbicides was harmless I would have no problem with it, but it is not. During the June 20 meeting, Nedlands acting parks services manager Andrew Dickson said the City would get a similar result with herbicides as they would thermal control. ‘The difference is that thermal control requires three applications a year and herbicides only need one,’ Mr Dickson said. Cr Mike Somerville-Brown said that while he was not advocating for Nedlands to go completely chemical, reintroducing herbicides would save the City $65,000. Mayor Max Hipkins said he opposed council’s decision, as it was highly probable that herbicides contributed to health problems in the community. ‘The money for thermal weed control could easily come out of strategic planning,’ Mr Hipkins said. Nedlands technical services director Mark Goodlet said the City was proposing to use the Australia-wide industry standard herbicide with active ingredient glyphosate. Mr Goodlet said the public could readily purchase glysophate products such as Round-Up and Zero at hardware stores, landscape supply outlets and garden centres. He said the City had just completed a round of thermal weed control so he could not provide definite dates for the next treatment. ‘However, if the proposed program using glyphosate products proceeds, it would likely commence in October,’ he said.